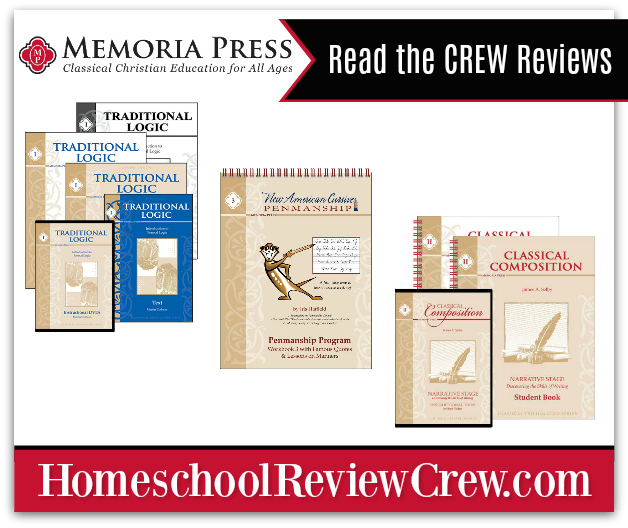 It is a joyful time for the crew as many of our reviewers have been deep in a classical education study with some of the best programs from Memoria Press ~ (http://MemoriaPress.com/). 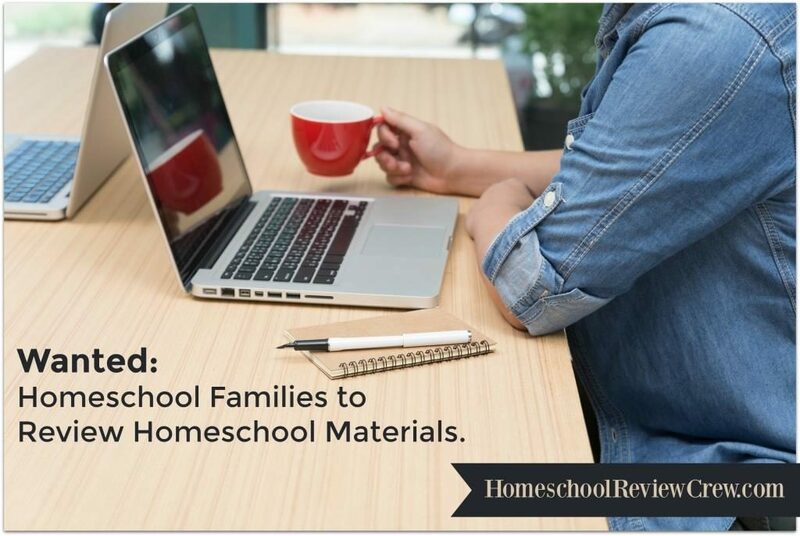 This review touches on some of the newer programs from this incredible company who is working hard to meet all of our homeschooling needs across the curriculum for cottage schools and homeschools. 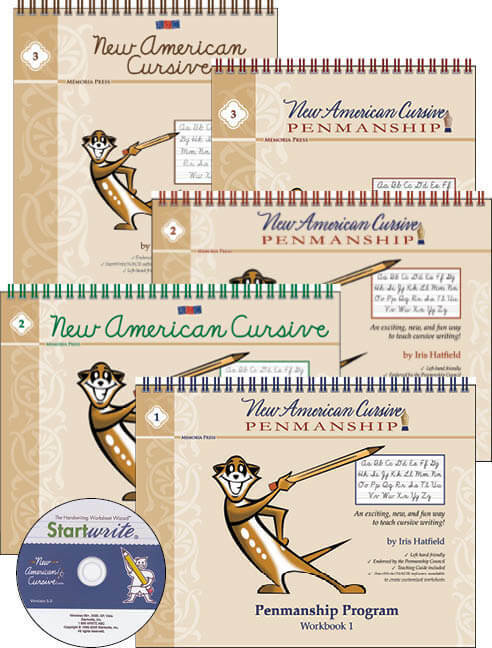 In this post and linky, readers will find more information and reviews on programs including New American Cursive and four currently available consumable workbooks: New American Cursive 1, New American Cursive 2 (Scripture), New American Cursive 2 (Famous Americans), and New American Cursive 3 (Famous Quotes). 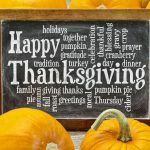 Developed by experienced handwriting instructor Iris Hatfield, New American Cursive guides the process of teaching handwriting from the beginning students to the well written. 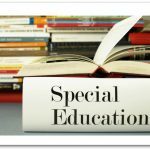 Using simplified letter forms, multi-sensory techniques, and guidance of building appropriate motor skills this program provides a firm foundation. While directed toward the grammar student in the Classical Christian Education stage, these books can be used by older students as well. 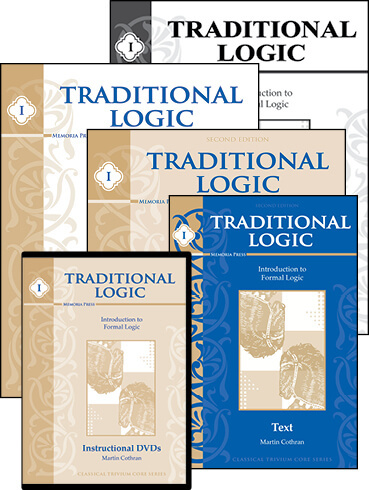 While your inquiring mind is on an older student in the logic stage, we also have fresh reviews on both Traditional Logic I Complete Set and the Traditional Logic II Complete Set. It is said that the original thinking skill is Logic. Again, we have a step-by-step progressive program teaching syllogism from the author Martin Cothran of Memoria Press to guide your students (typically geared toward grades 7-12 students in the classical education logic stage but usable for all ages). This award-winning comprehensive program contains a student text, student workbook, teacher key, quizzes and exam set as well as an instructive DVDs. A sample video lesson, a descriptive clip on what makes Memoria Press’ Logic Program Different, and a video from Martin Cothran walking through the Memoria Press recommended Logic progression may all be found on the Memoria Press website. Then to round it all out we have a feast of reviews on the first two books in the Memoria Press progymnasmata series of Classical Composition including Classical Composition I: Fable Set and Classical Composition II: Narrative Set. The program is based on the original classical education method of teaching writing that steered works from minds such as John Milton and William Shakespeare. In the Memoria Press composition sequence, the Fable Stage can begin for students as young as fourth grade working to spark and engage the imagination. 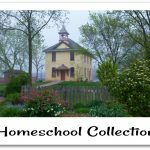 The creative minds behind Memoria Press realize that not all older students have come to their sequence and have made available lesson plans to accelerate the study and an older student (grades 6-12) could complete Fable and Narrative in one year. 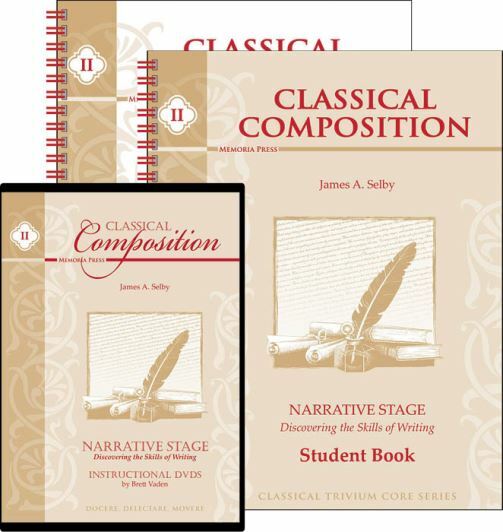 Each Classical Composition set includes a student book, teacher guide, and instructional DVDs. Fable is the first step, using a single story or idea to help a student begin to comprehend how to use words to “engage the imagination” of an audience. Narrative is the second step where building invention skills as well as growing on the imagination engagement of an audience heads to mastery. All students should begin at the beginning of the Classical Composition course as it is a course that builds upon each stage. This will be the foundation where students learn to become familiar with the Figures of Description and Narrative Components. 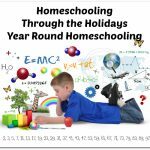 Memoria Press is the company for using a Classical Homeschooling method and it shows from the first stages of writing through to the last with a little logic strategically placed in to build the minds of prospective students. From your youngest grammar stage student to your logic, rhetoric and adult study students appropriate knowledge can be gained and mastered through Memoria Press’ programs.